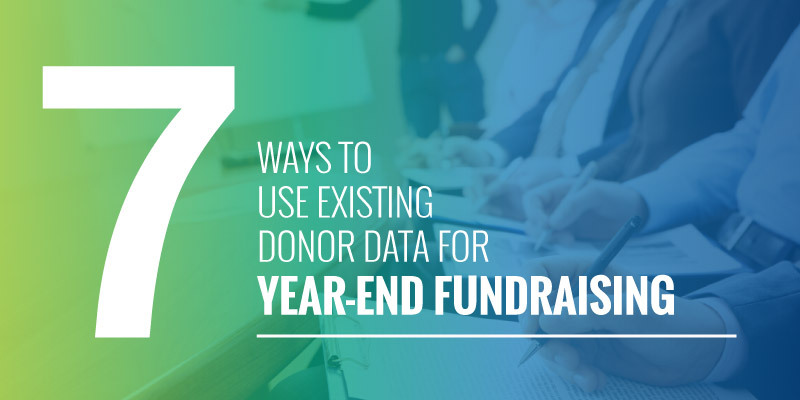 We're back this week with Part 2 of "7 Ways to Use Existing Donor Data for Year-End Fundraising," a series by prospect research company, DonorSearch. Haven't read Part 1 yet? Check it out on the blog! 3. Determine each prospect’s potential. Prospect research is the easiest way to tell which donors you should focus on for larger contributions and which you should transition to higher giving levels during your end-of-year fundraiser. This data gives your organization 360-degree views of each and every donor so you can get to know your supporters individually. You’ll be able to craft the perfect appeal for each contributor if you know them well! Check out DonorSearch’s Ultimate Wealth Screening Guide for more tips on leveraging this data for your fundraising efforts. The bottom line: Use prospect research to help identify your donors’ potential to give and the appropriate amount to ask for from each supporter during your year-end fundraising. Now that you’ve conducted prospect research, you’ll know who to ask for what type of donation, so the next step is to get started on your fundraising appeals through list segmentation, which is separating your donors by common interests so you can target different groups with the most appealing content for each. This way, you won’t have to individualize every single email or letter. 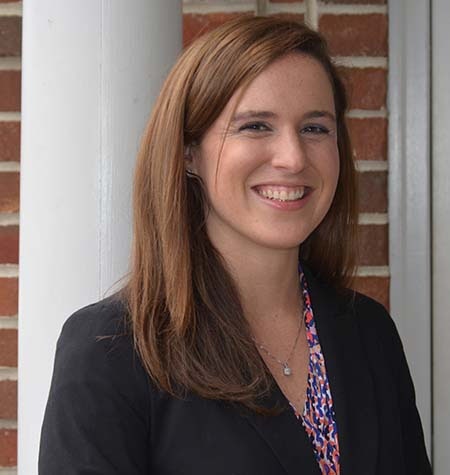 You can get as specific as possible, catering your materials to different groups, and then send your asks out to your segmented lists to save your organization time (without cutting necessary corners for proper donor stewardship). The bottom line: Segmenting your lists will help your organization send out the most relevant material to donors. Plus, it’ll help save you time! You guessed it, we'll be back next week with the final installment of this series!